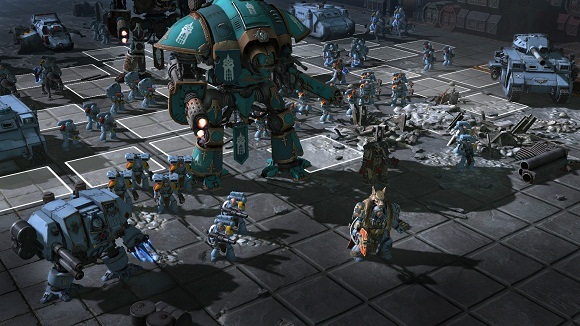 Warhammer 40,000: Sanctus Reach is a 3D turn-based strategy game like you’ve never seen before: fast, immediate, deep, impressive to look at and incredibly fun! 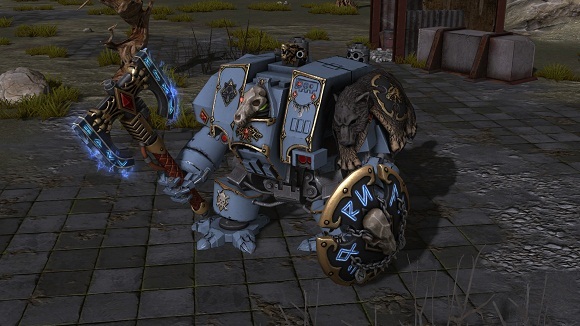 Lead the Space Wolves in their struggle against the Orks through two uncompromising and long story-driven campaigns: Stormclaw and Hour of the Wolf. 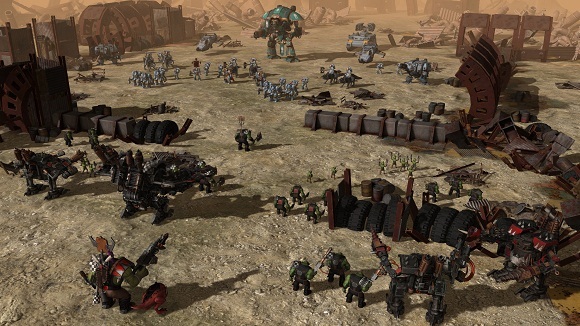 Command several dozen different authentically crafted units and heroes, with unique and extremely detailed 3D models that bring the universe of Warhammer 40,000 to life. The gameplay is rich and varied: spend your points, make your list, choose your deployment, and fight! Units at your disposal have different abilities, strengths and weaknesses, can level up and are carried over between scenarios. 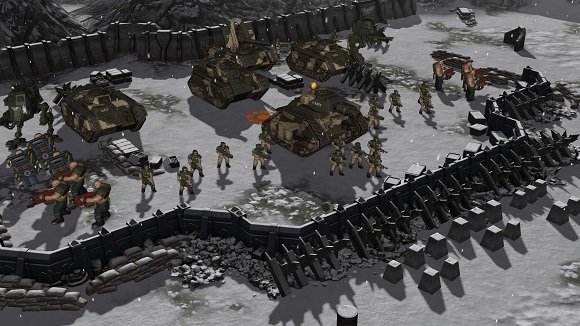 Choose among many different types of weapons, watch your flanks and make a wise use of the terrain: any tactical choice will be vital. 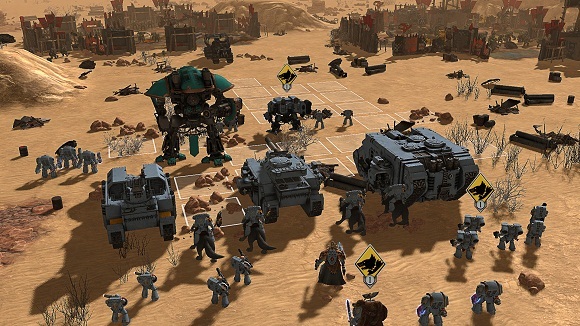 With a campaign system, a skirmish mode, a map generator and multiplayer PBEM++ support the game offers endless replaybility.